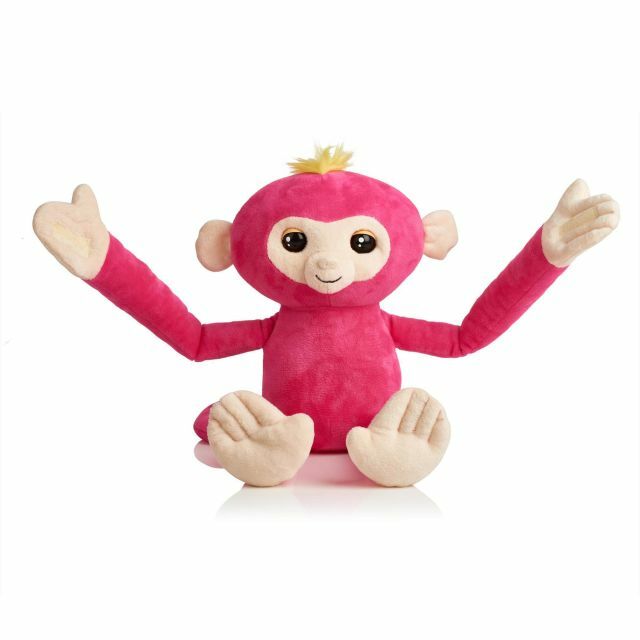 You need to learn about the Fugglers phenomenon! Maybe you've been wondering about all of those pictures of toothy creatures that you've been seeing online and in store. Well, they certainly are toothy, and they also are everywhere. 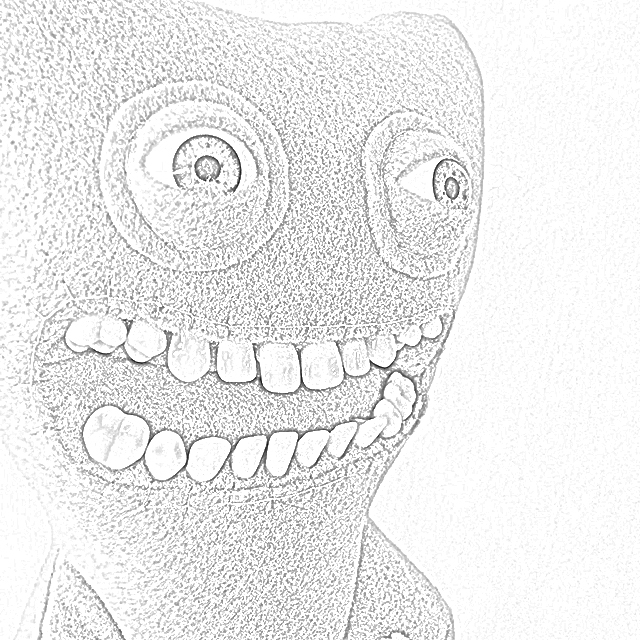 What are they, these strange beasts from the land of buck teeth? 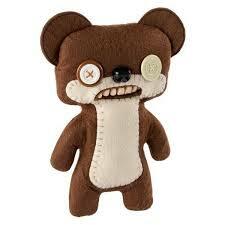 Well, these toothy terrors are taking the toy world by storm, and they are beloved by young and old alike. In fact, nobody knows much about their hidden source. But, we have some clues, and those clues are spread about the Internet. 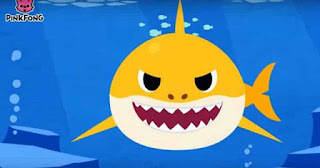 Well, let's clear up the cloud of mystery surrounding these toothy but lovable creatures. They are FUGGLERS. 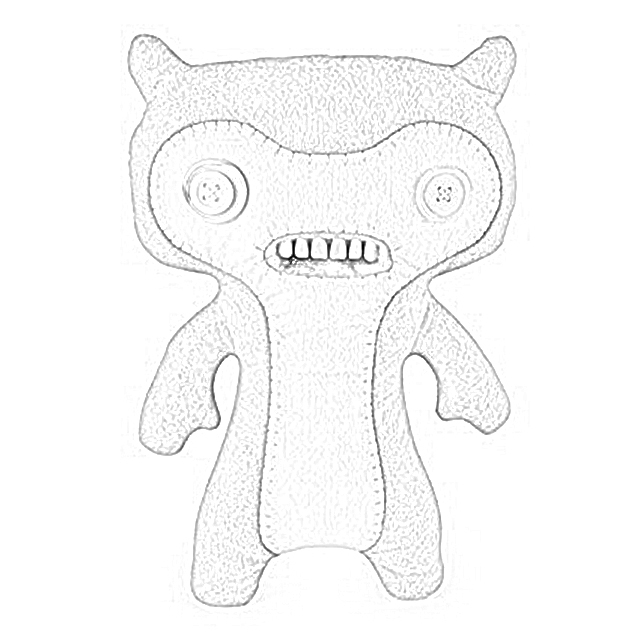 And so, this page is full of free downloadable Fugglers stuffed animals coloring pages. 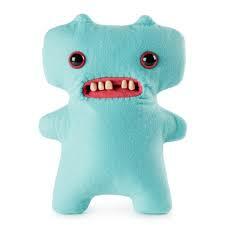 Now, unless you are familiar with popular toys, you may have no idea what a Fuggler is. So, let's explore the hidden world of Fugglers. 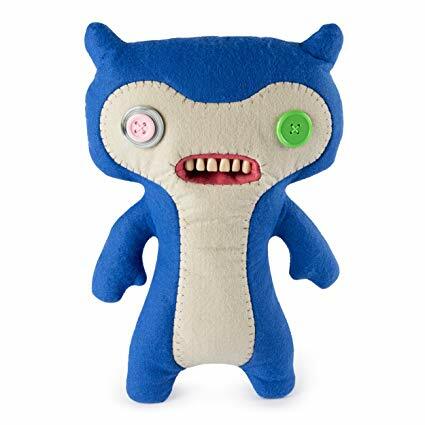 Fugglers are funny-ugly monsters that will ruin your life and warm your heart with their mischievous antics and straight-up bonkers appearance. 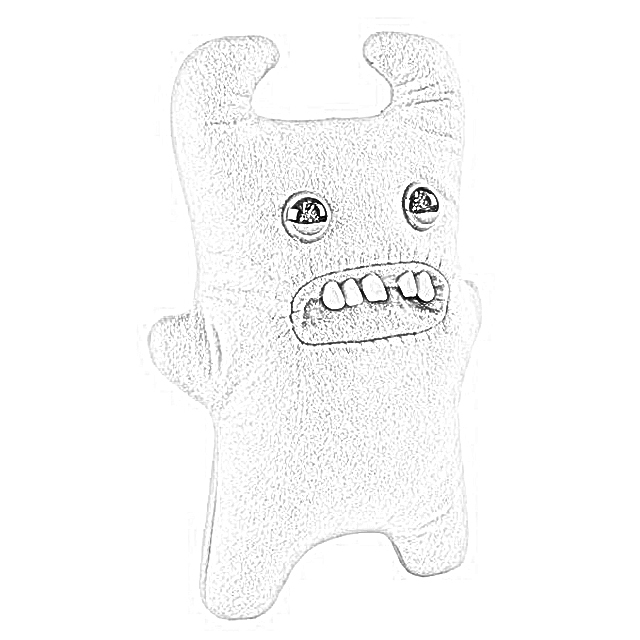 They're hard-wired to wreak havoc, but their shriveled little hearts can hold a little love for you, their humans. So, if you're feeling in the need for something mischievous and cuddly, here you go. Be careful, though - you don't "buy" Fugglers. Oh no, that would not be appropriate at all for something so cuddly. Instead, you adopt Fugglers. And adopting always is a big commitment, so don't do it lightly! 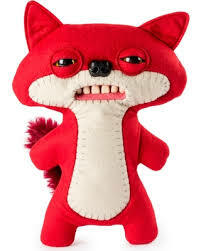 The most distinctive thing about Fugglers is that they are plushies made with human teeth. Don't worry, they're not real human teeth... maybe. We have the assurances of their creator on that score. Fugglers are made by Spin Master. But Spin Master is not the true creator of Fugglers. 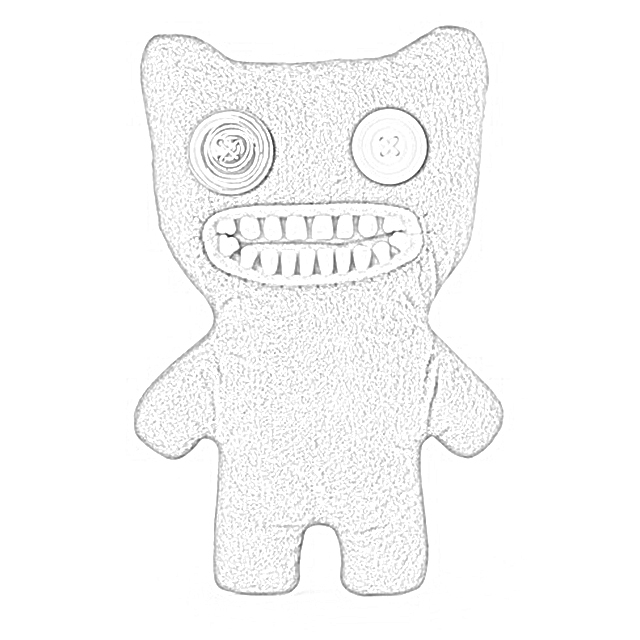 We'll get to the creator of Fugglers below. 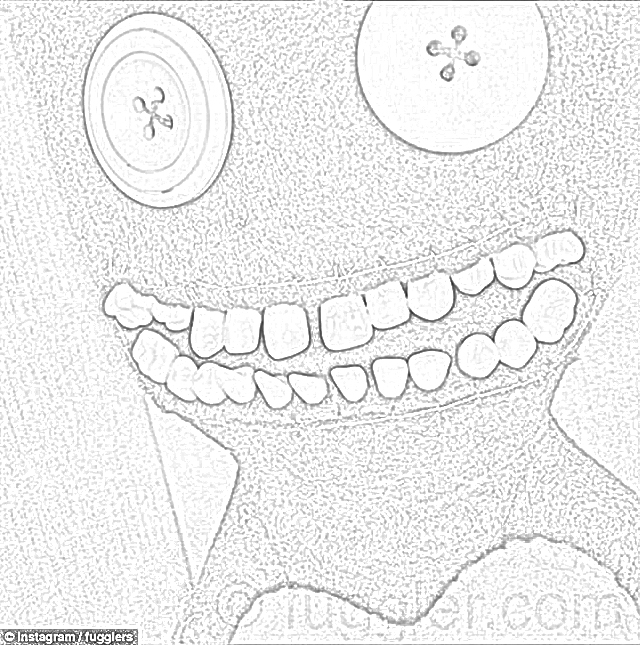 Some of the Fuggler teeth even glow in the dark. So, when you turn out the lights to go to bed, that's when Fugglers come out to play! 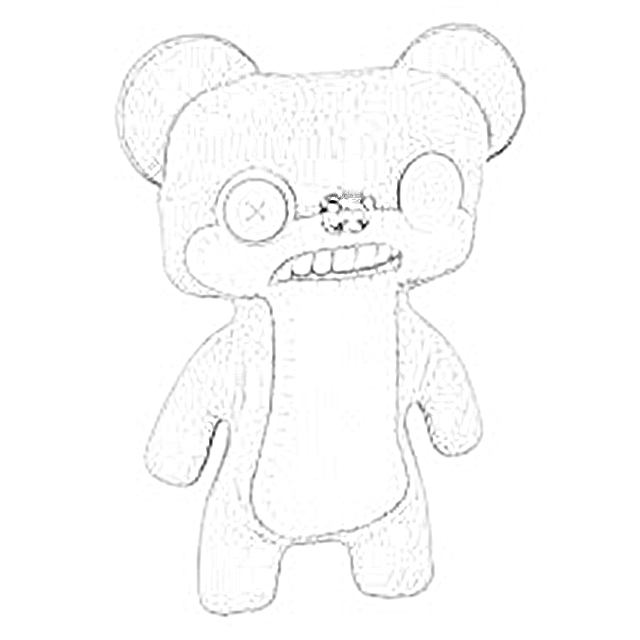 People describe Fugglers as "creepy and cute." They are creepy. They are cute. They are cuddly. Indeed, Fugglers are all that and much, much more. Fugglers are not just for kids. Adults like them, too. If you find that to be perhaps a bit of a stretch, remember that people these days have emotional support dogs, emotional support cats, emotional support horses, emotional support cockatoos, emotional support squirrels... People have emotional support this and that. Put in that light, having a Fuggler or two around isn't so unusual. Every Fuggler comes in two sizes: medium (9 inches) or Large (12 inches). 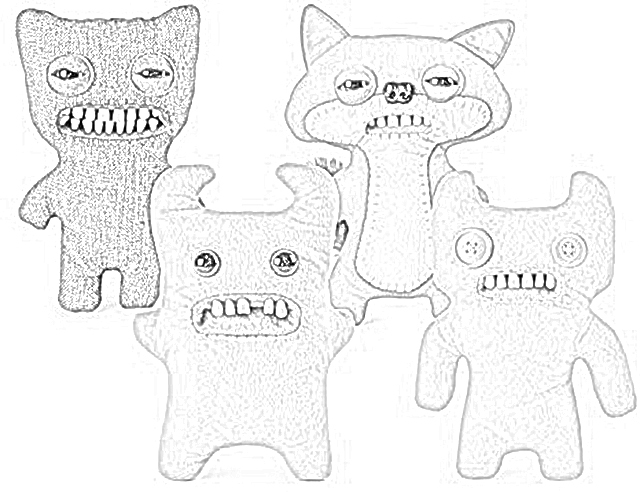 So, there is a Fuggler for every-sized person. 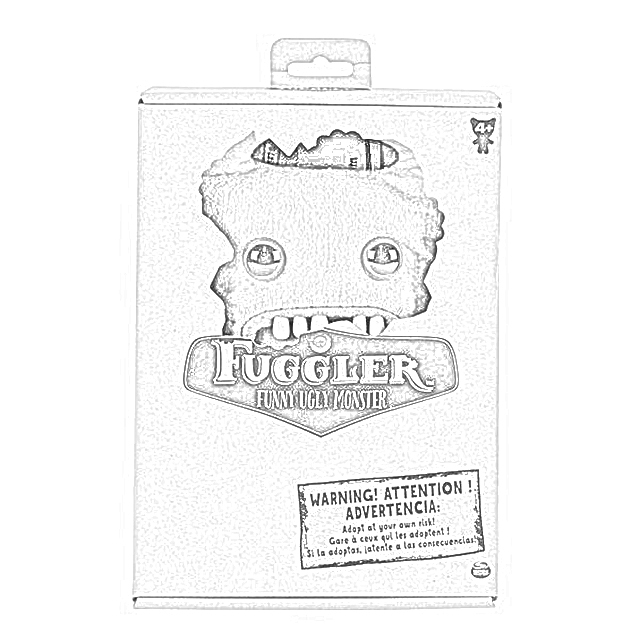 Every box containing a Fuggler includes an adoption certificate. You can list your adoption online. Fugglers are intended for ages 4+. What that means is that if you are 55, don't worry about it. 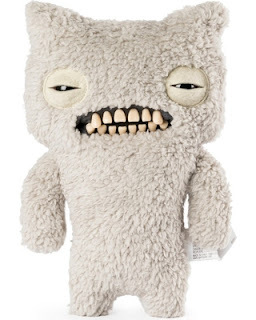 There's a Fuggler for you if you want one regardless of your age or your race, creed, or color. There are rare chase characters in the Fugglers world. 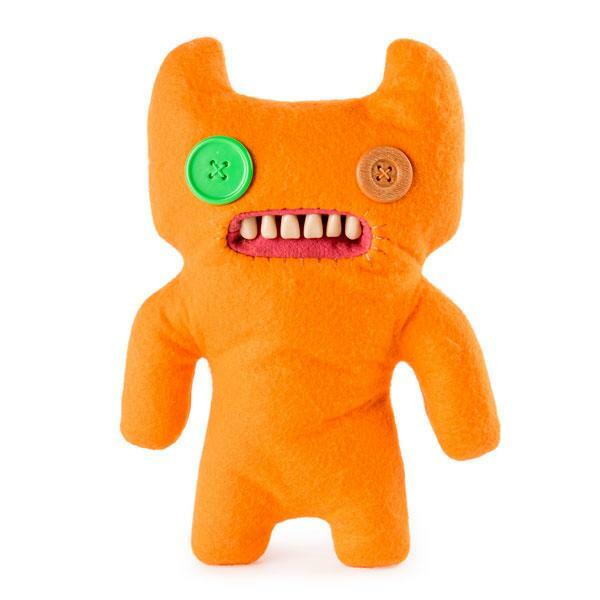 These chase Fugglers have golden buttonholes on their backs. 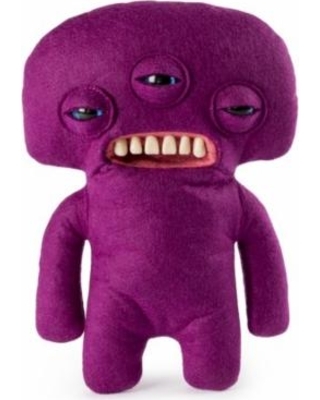 How rare these chase Fugglers are, I cannot say. However, everyone who adopts a chase character brags about it. Oh, as to where to look for the golden buttonhole, it's usually spelled BUTTonhole. Maybe there's a clue in there for you. So, turn them around and give them a look. 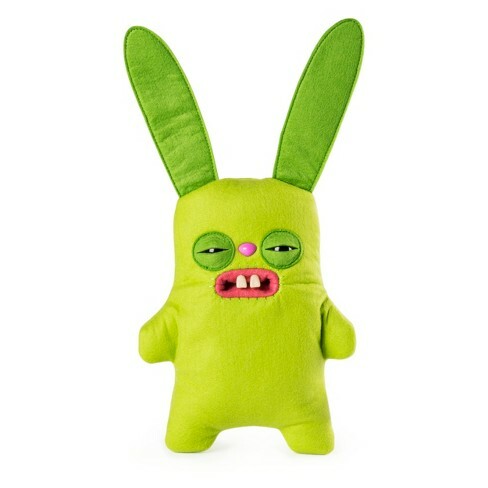 Every Fuggler plush character has a unique look, a different toothy grin or grimace. Sometimes they just stick their tongue out at you. But, they always show their teeth. 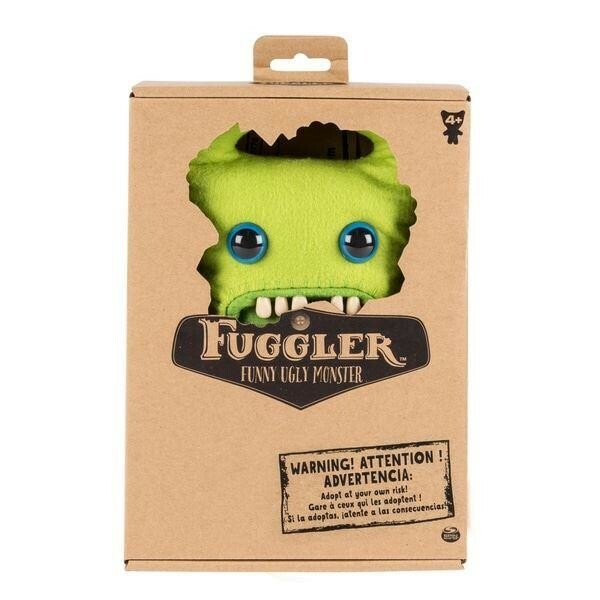 Fugglers first became available on a widespread basis in the Fall of 2018. But they were available to a select few well before then. Some Fugglers have claws. You have to get a bigger one to get one with claws. 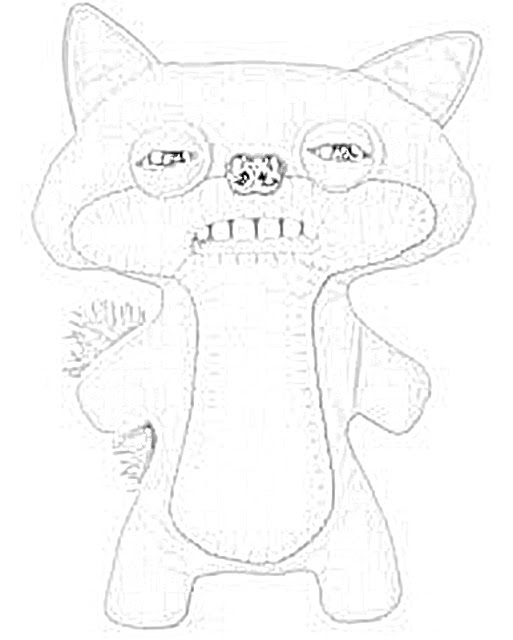 The Fuggler claws are as cute and adorable as the rest of them. 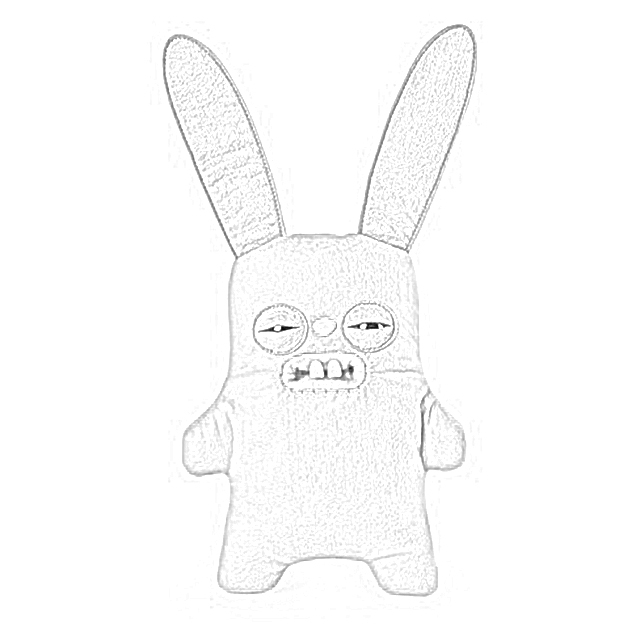 Deluxe Plush Fugglers measure 30 cm tall. That is a handy size. 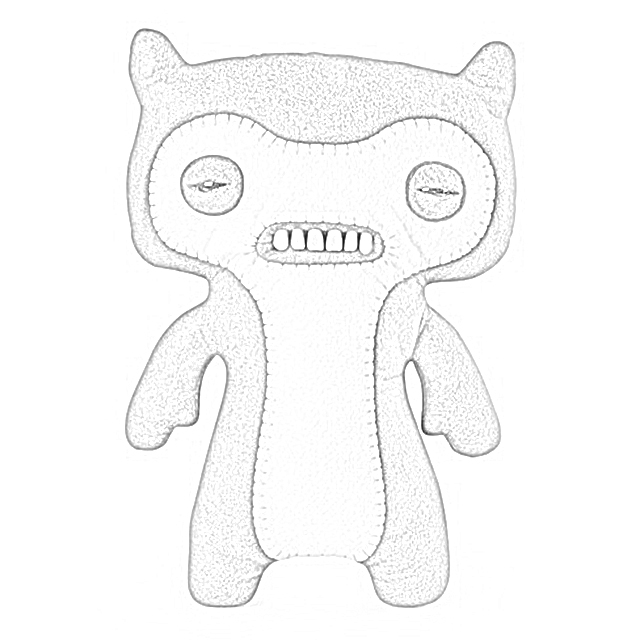 You can register your Fugglers adoption certificate on Fugglers.com. Or, you can send in the adoption certificate, it's your choice. But it's important that you register your new baby Fuggler. Batteries are neither required nor included with Fugglers, but they can't hurt, I suppose. 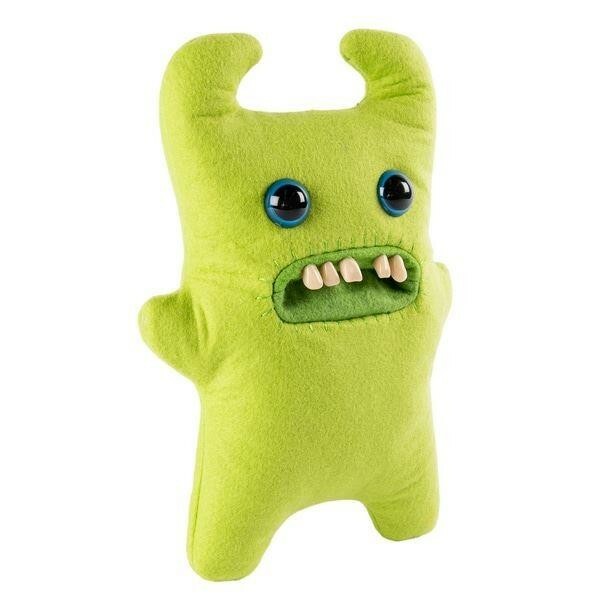 There are many Fuggler stories online of parents who get Fugglers for their children, but then fall in love with them themselves. Hey, it happens. So if you see some adults walking around with Fugglers, there's probably a child at their home wishing it was their Fuggler. 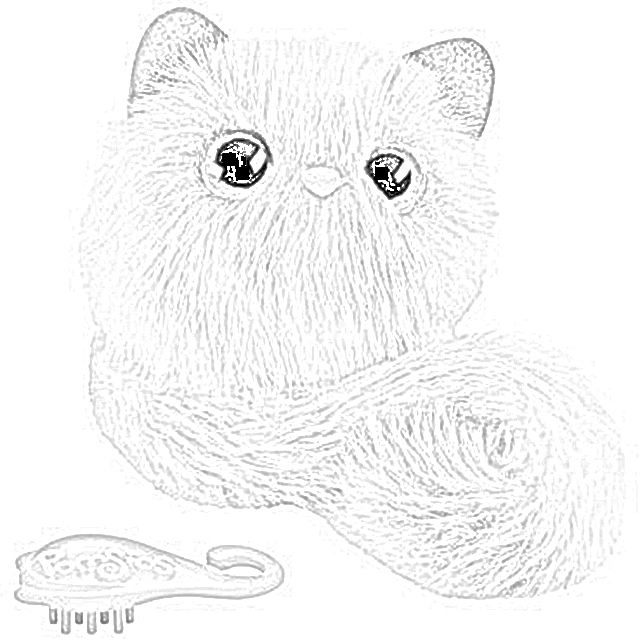 Fugglers are soft to the touch and their hair is smooth. 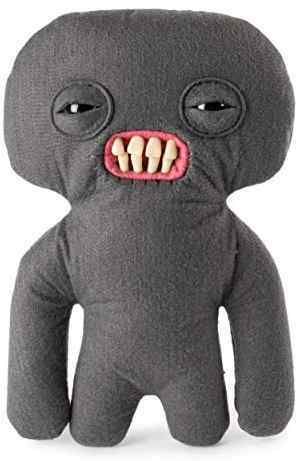 In a word, Fugglers are very huggable. And cuddly. Fugglers are very well made, of good materials. 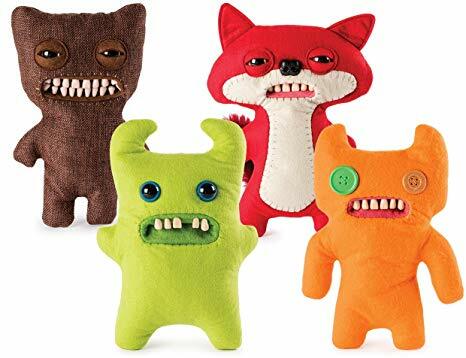 Fugglers are very durable and should last for a long, long time even if you get scared of their big teeth and throw them across the room. As to that mysterious designer, her name is Mrs. McGettrick of Canterbury, England. Mrs. McGettrick designs all of the Fugglers. 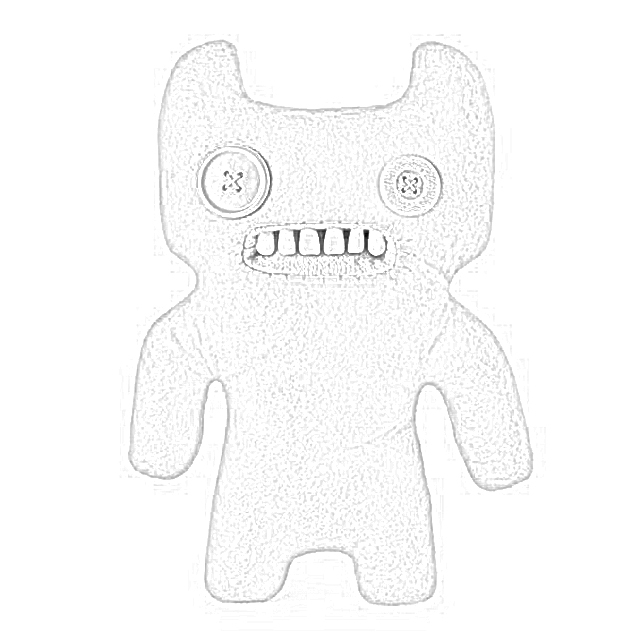 Every Fugglers is machine/hand sewn and unique, no two are exactly alike. The same template is re-used, but no two Fugglers are exactly identical due to different fabric, different buttons, and other odds and ends that don't match up from one Fuggler to another. You can learn more about Mrs. McGettrick on Twitter, where she is very active. Mrs. McGettrick also maintains an Imaginarium on Facebook with lots of special offers. I am Mrs McGettrick. 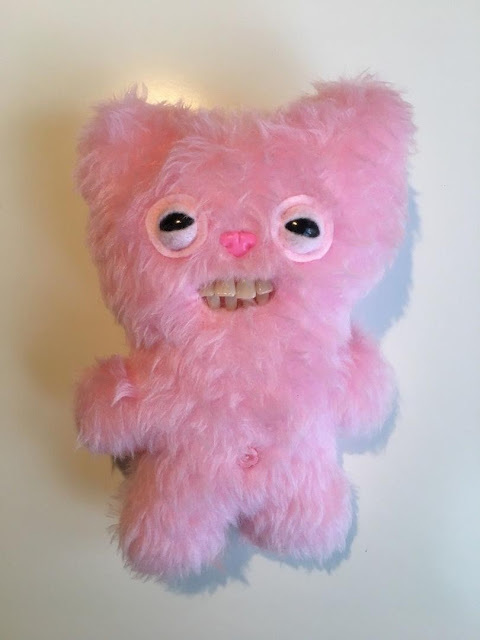 I like walks in the countryside, the smell of open fires, and buying artificial teeth on ebay to cram into the faces of monstrous creations, hewn from felt, fleece, or *mystery other*. Well, I'm glad that she cleared that up, it sounds like Mrs. McGettrick spends a lot of time thinking about Fugglers. There is a verified Fugglers page on Instagram, too, where Mrs. McGettrick posts lots of pictures of Fugglers. 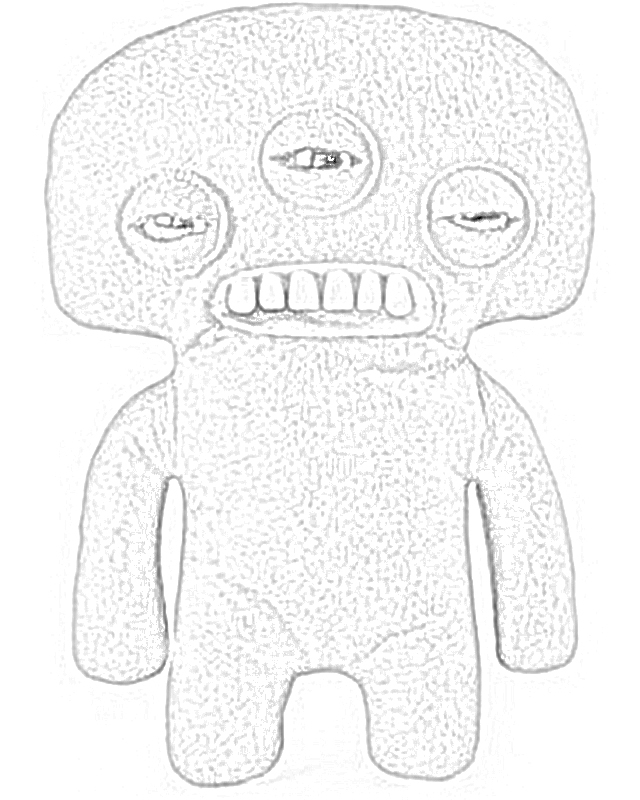 I create Fugglers from felt, fleece, velour, or mystery other fabrics I stumble across. Oh, and fake teeth. I saw someone selling a bag of them on eBay and was struck by the overwhelming urge to make teddy bears and shove human dentures into their mouths. This is my first ever hobby, unless you count losing at poker, or failing to catch fish. Well, failing to catch fish is a lot of fun sometimes, and so is losing at poker, as long as you're using someone else's money. 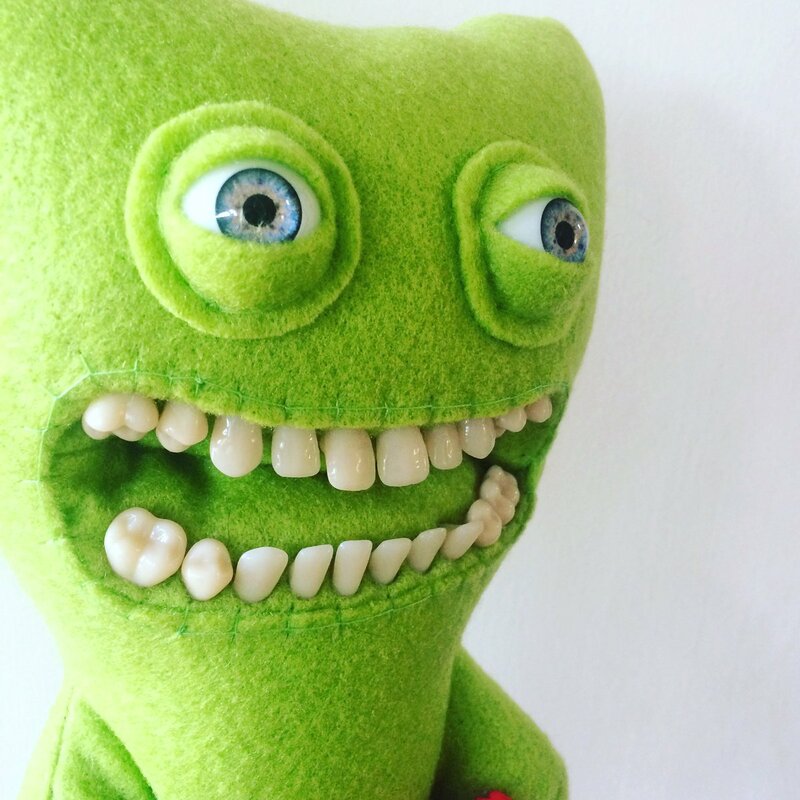 Be forewarned: Fuggler teeth look very real. In fact, you might think that they are real teeth. Kids love that. Incidentally, Mrs. McGettrick is a very mysterious lady. Nobody knows anything more about her than what she tells us about herself on her various sites. We don't even know Mrs. McGettrick's first name! 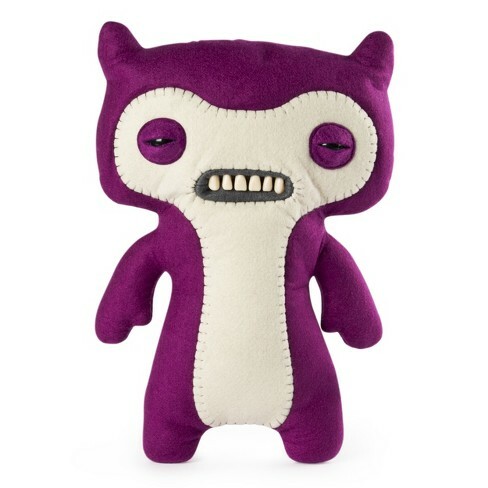 Let's clear up one misconception: Fugglers are not dolls. They are collectibles. 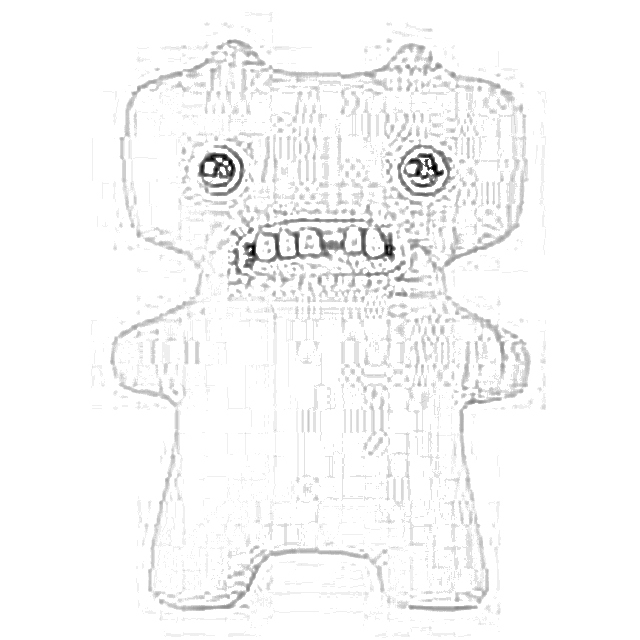 Fugglers people will get very upset if you call Fugglers dolls. 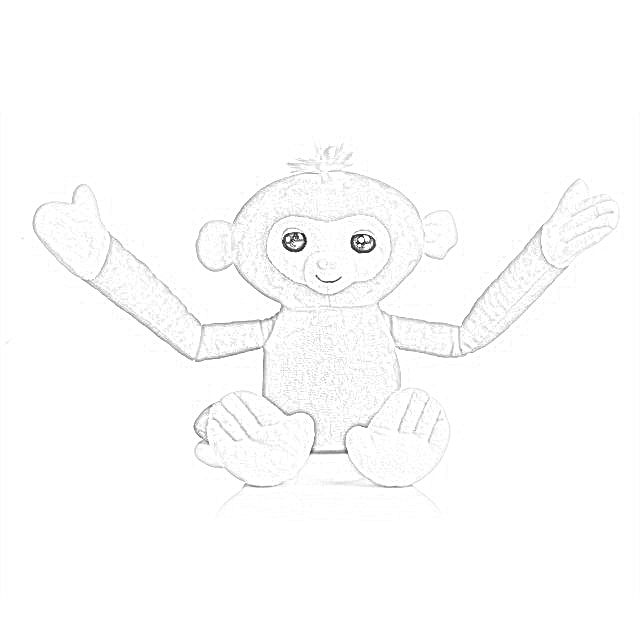 Mrs. McGettrick began her online business in 2010, so technically Fugglers have been around since then. Mrs. McGettrick began her first designs by finding a bag of individual false human teeth on eBay. Well, never let a good thing go to waste, right? Mrs. McGettrick says that she began her design by buying some second-hand teddy bears at charity shops. 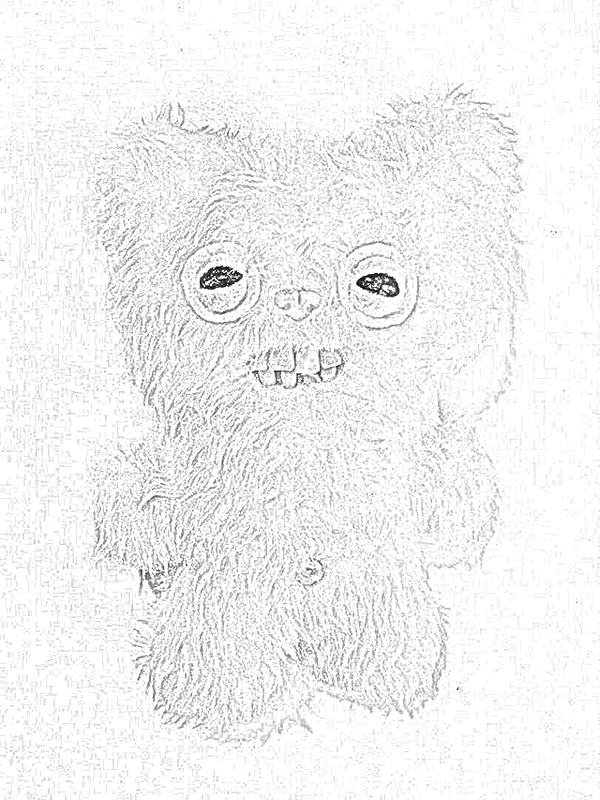 It turned out that such teddy bears were too scarce to make a lot of Fugglers, however, so Mrs. McGettrick began making Fugglers herself. Well, it's a tough job, but someone's got to do it! By the way, did you know that teddy bears are named after President Teddy Roosevelt? I thought I'd just through that in. Consider that our public service announcement of the day. Anyway, back to our story. The first attempts were terrible, but entertainingly so: uneven eyes, wonky teeth, obvious stitching, My husband was appalled, which further fueled my amusement. Well, if a design creeps out your own husband, you're good to go! Mrs. McGettrick began posting her design on Etsy. Demand took a while to pick up because Fugglers are shy and don't like to come out during the day. 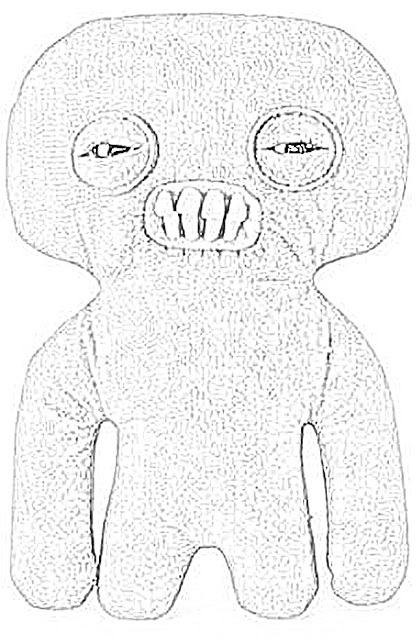 But then, someone bought a Fuggler. 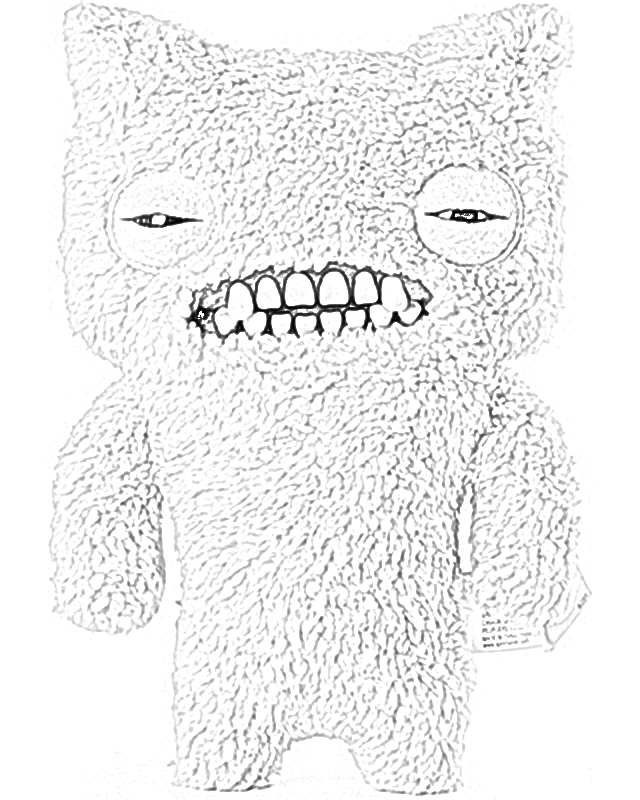 Then another person bought a Fuggler. Fugglers began selling pretty darn regularly. Soon, Mrs. McGettrick was doing a lot of stitching and finding of teeth. So, Mrs. McGettrick went out and found Spin Master. Now, after many years working on them, Mrs. McGettrick makes Fugglers full-time. 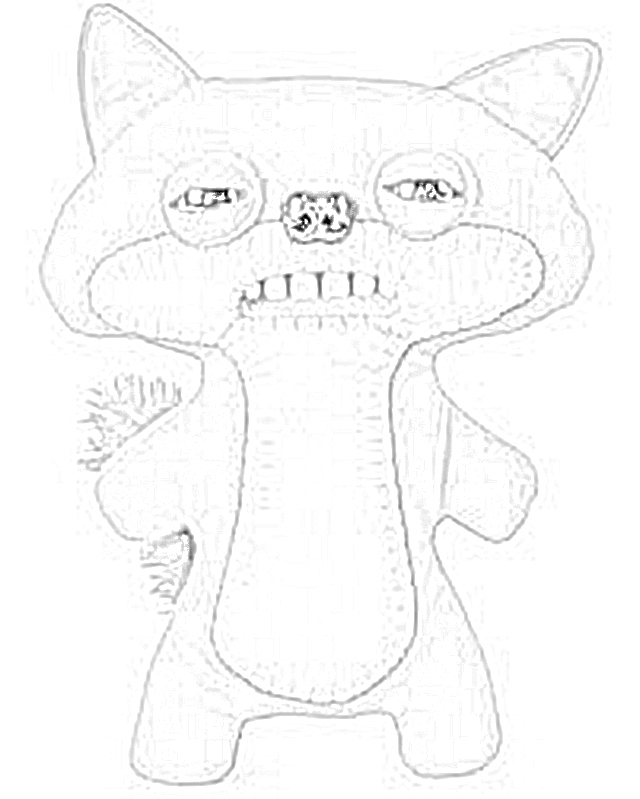 So, while Fugglers have become wildly popular only recently, they actually have been around for many years. I wonder if that first purchaser realizes how historic she was? And, yes, I'm assuming that it was a she. Women are very discerning about Fugglers. Go ahead, prove me wrong. Now, here's a little secret way that some parents are using Fugglers, and it's a little inventive and a little disturbing, just like the Fugglers themselves. 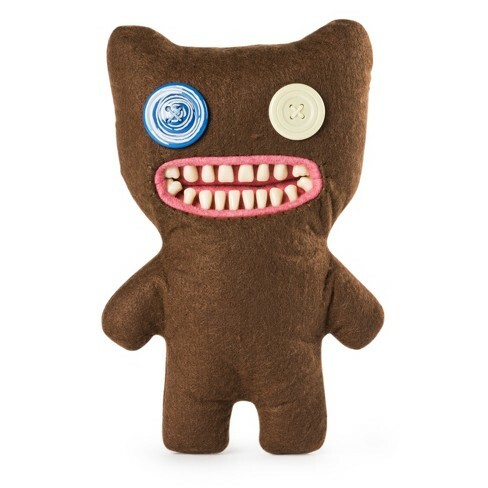 The parents are taking their baby's teeth that come out and sewing them into the Fugglers. Isn't that cute? 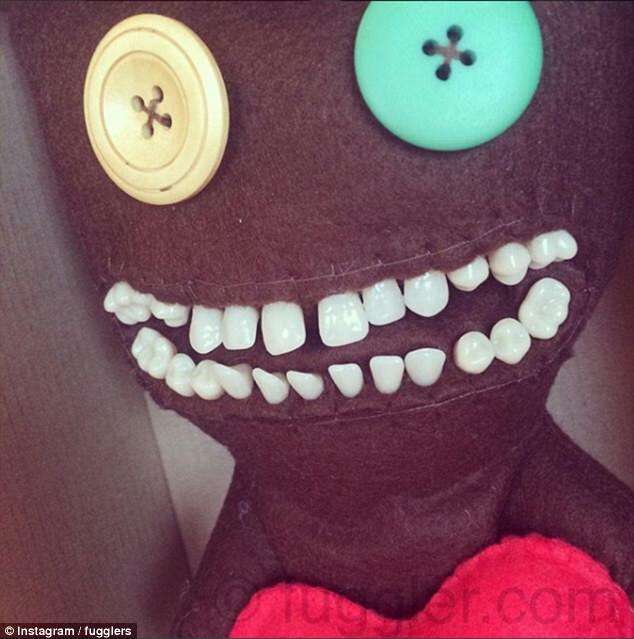 However, please don't send Mrs. McGettrick your baby's teeth to sew into a doll. Some people have actually done that! She already has enough teeth, thank you very much!